Uhlmann Packaging Systems is a leading global provider and manufacturer of packaging solutions and equipment, primarily for the pharmaceutical industry. 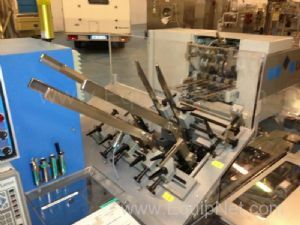 Uhlmann Packaging Systems is widely known for their innovative and advanced solutions for all your packaging needs. 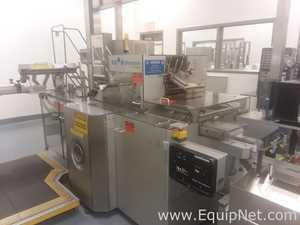 Uhlmann focuses on high quality and reliable packaging equipment. 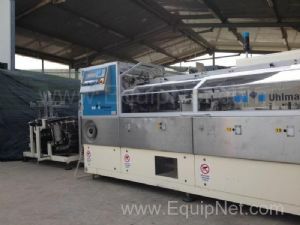 EquipNet is constantly receiving used Uhlmann Packaging Systems equipment through our exclusive contracts with our clients. 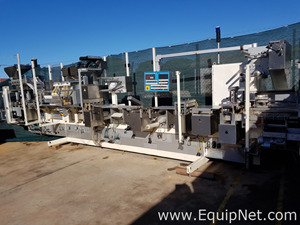 Our vast inventory of used Uhlmann Packaging Systems includes a number of blister packaging lines, thermoformers and trim presses, horizontal cartoners, and more. 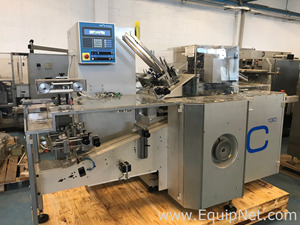 If you do not see the used Uhlmann Packaging Systems equipment you are looking for, call one of our representatives and we will find it for you. We can also source the right tooling and change parts that you need through our huge network of corporate clients from around the globe. 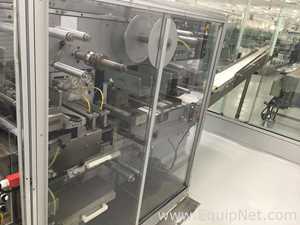 Uhlmann Packaging Systems offers a number of various blister packaging lines that acquire various consumer needs and requirements. 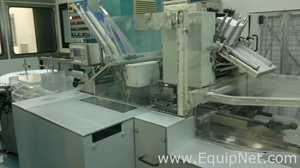 Uhlmann blister packaging machines are high quality, efficient, reliable, and yield high output. 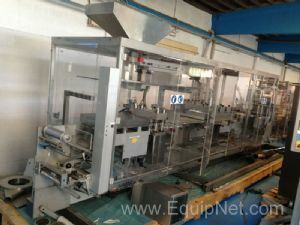 EquipNet carries a number of used Uhlmann Packaging Systems blister packaging machines.